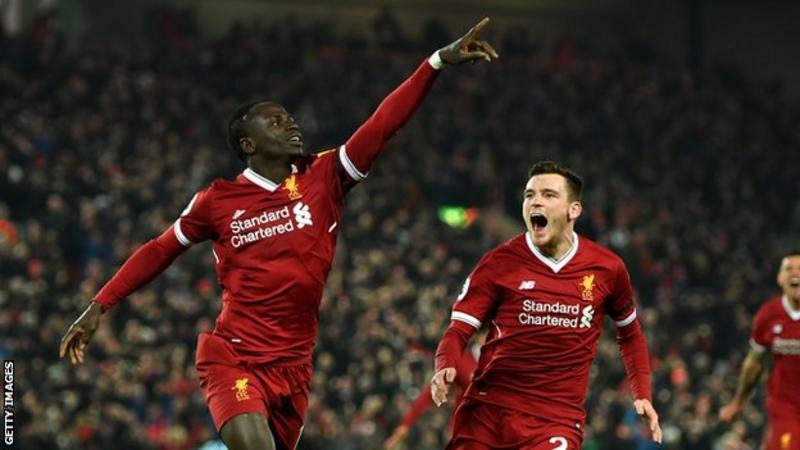 The Reds scored three times in a rousing eight-minute spell in the second half, then clung on after City scored twice in the last six minutes. The hosts, playing for the first time since Philippe Coutinho's £142m move to Barcelona, went in front on nine minutes as Alex Oxlade-Chamberlain drilled home from just outside the penalty area, but Leroy Sane levelled just before half-time. The game turned back Liverpool's way on 59 minutes as Roberto Firmino produced an exquisite chip over Ederson after outmuscling John Stones. Two minutes later Sadio Mane fired into the top corner, then Mohamed Salah then took advantage of a rare error from Ederson to lift the ball into the unguarded net from 40 yards. Substitute Bernardo Silva and Ilkay Gundogan scored late goals for City, but could not prevent Pep Guardiola's side from falling to their first league defeat since last April. City remain 15 points clear, though second-placed Manchester United have a game in hand - against Stoke on Monday. Liverpool, in fourth, are just two points behind third-placed Chelsea. 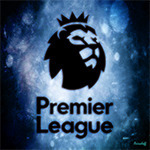 The visit of Newcastle to Etihad Stadium on Saturday, 20 January (17:30 GMT) is next up for City, while Liverpool have to wait two more days to make the trip to Wales to take on Swansea (20:00 GMT) on Monday, 22 January.